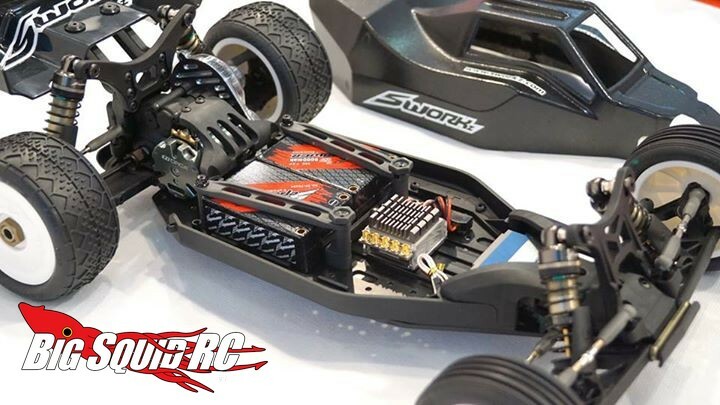 SWORKz S102 Pro 1/10th 2wd Buggy « Big Squid RC – RC Car and Truck News, Reviews, Videos, and More! 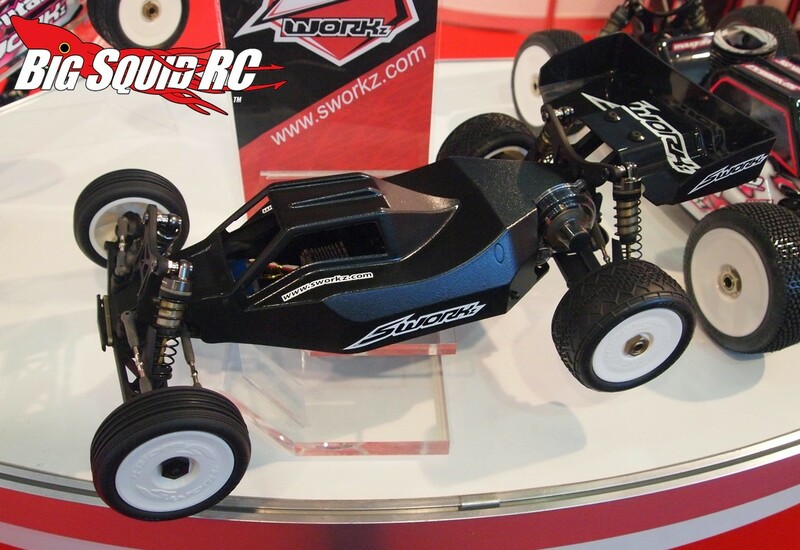 Over in the SWORKz booth at the Nuremburg Toy Fair, our roving reporter Igor came across their new 2wd buggy, the S102. 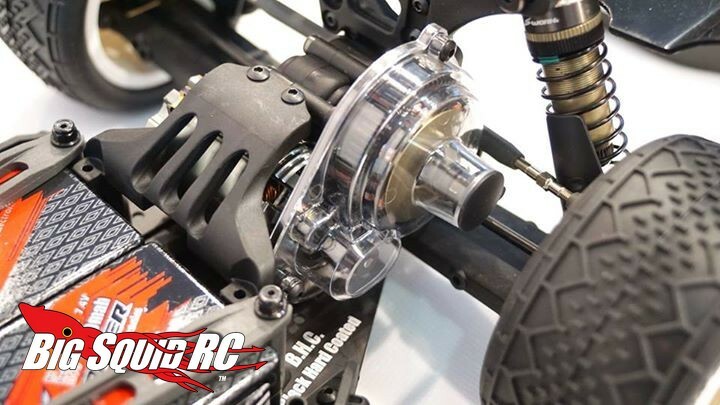 The big news with the S102 is it uses a simple gear insert to change from a mid to a rear motor set-up. 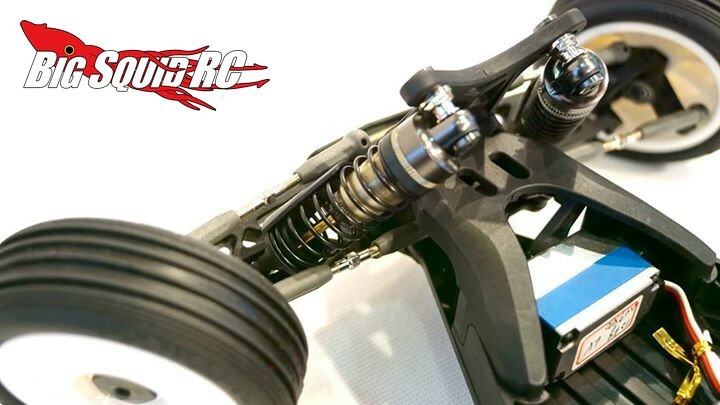 It also has an innovative shock design that does not use a bladder for quicker shock response. A 3mm thick 7075 chassis that allows for multiple different battery mounting options comes standard, as does a new cab forward body. To visit the official SWORKz website simply click This Link, to read about more SWORKz new product releases hit up This Link right here on BigSquidRC.